Make your business meetings fun and memorable by using our vast acres of land for team building activities. Our large function suite hosts up to 200 delegates, and we have 12 luxury bedrooms. We also have a helipad for anyone wishing to arrive via helicopter. 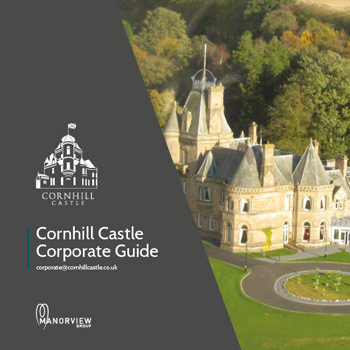 A recent addition to the Manorview portfolio, this charming 12-bedroom castle hotel enjoys a perfect countryside setting with breath-taking panoramic views.